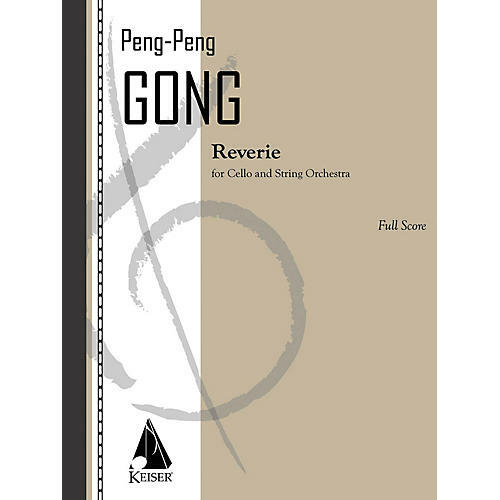 Reverie for Cello and String Orchestra was written for cellist Eru Matsumoto. Later, the piece was reworked and incorporated into Gong's grand Fourth Symphony as Ode to Limpidity. A solo cello and piano reduction is available separately. String orchestra partsavailable on rental only.